Security of data and computer devices is one of the most important technology issues for families. One example that I have been exploring for some time now is technology that allows you to locate your phone after it has been lost or stolen. “Find my phone” apps are very handy to find a misplaced device in your house but not as effective a solution when it comes to theft. I read stories of people tracking down their own stolen devices, with some ambitious folks even some showing up at the thief’s house, a very dangerous plan. Device theft continues to become more frequent, with regular stories in the news and social media of phones being stolen in public places or just grabbed out of people’s hands while they walk down the street. Thieves can now easily wipe smartphones clean and then sell them on the black market. More valuable than the phone itself is the personal data stored on our phones, especially now that many people use their devices for online payment and banking. That is why why I jumped at the chance to work with Absolute Software (disclosure *sponsored campaign*) and learn more about their device theft recovery solutions. The first step was receiving some press information about the solutions (which I shared below). Absolute Software solutions enable device location tracking, locking it against unauthorized users and permanently erasing files from remote locations. The two product names are called Absolute Data Protect and Absolute LoJack. Absolute LoJack also has a Service Guarantee to help pay for a replacement. The Absolute LoJack website has a listing of current system PC/Mac and mobile system requirements. Devices that have Absolute persistance technology enabled get an extra level of security. The website explained that “Absolute persistence technology is built into the BIOS or firmware of a device during the manufacturing process.” Once activated, customers who purchase these devices benefit from that extra level of security which wipes data from devices to factory settings and offers the ability to display message (this is a stolen computer). It even deletes down to file level. To really understand what it would be like to go without my device and valuable data, I am taking the Absolute LoJack #DigitallyDark Challenge tomorrow (6/15 from 10am to 10pm!) and go without my devices (shriek of terror!). Then when I am back online I will talk about what it was like to be without my devices. Even though many people backup their phone and computer data in the cloud, it’s still a big disruption to have your device stolen and I anticipate a very unsettling but educational day tomorrow. 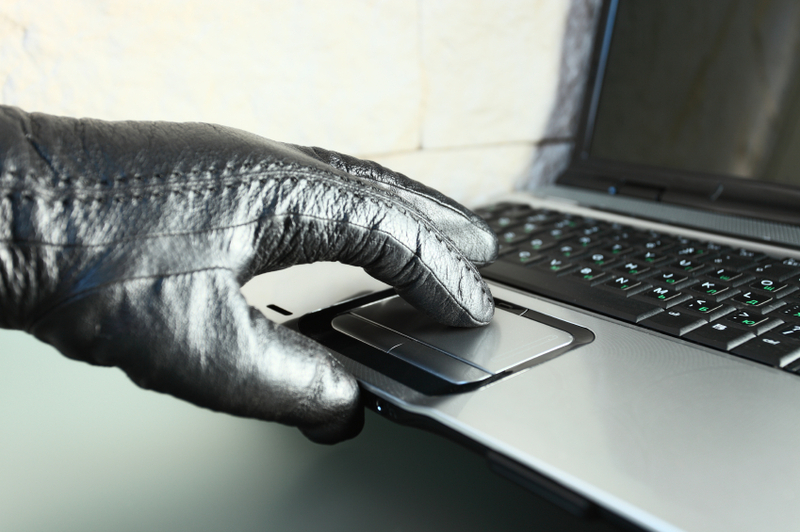 What do you think about the dangers of device theft?